A global biopharmaceutical company has provided a donation to ANUK for which we are extremely grateful. PTC Therapeutics is the company that discovered and is developing ataluren for the treatment of disorders due to a genetic nonsense mutation. Approximately 20% of patients with aniridia have it due to a nonsense mutation. Data from preclinical studies by an independent investigator has been published in the Journal of Clinical Investigation in 2014. Ataluren, is the active ingredient that was administered both in eye drops and systemically in these preclinical studies. 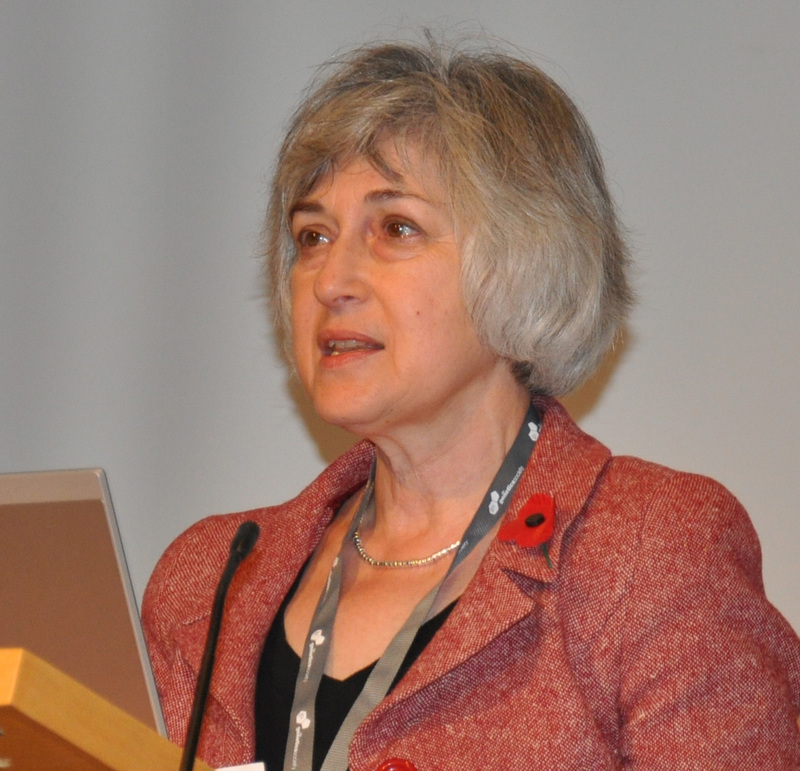 PTC Therapeutics was introduced to the Aniridia Network UK by Patron Veronica van Heyningen. “Our goal is to advance science and provide treatments to patients where there are none. We appreciate your efforts towards this cause where there is a real need for treatment options. I am excited that we were able to contribute towards these efforts,” said Dr Tuyen Ong Head of Clinical Development and Translational Research of PTC Theraputics. The company focuses on the discovery and development commercialisation of proprietary small molecule drugs for rare disorders, oncology and infectious diseases. PTC has developed proprietary technologies that it applies in its drug discovery activities and in collaborations with leading biopharmaceutical companies. Aniridia Network UK is very thankful for this donation. It enables us to run our conference which brings together people affected by aniridia. Our last event discussed ataluren and we are following the ongoing trials in other indications with great interest” said trustee James Buller. This entry was posted in ANUK news, Fundraising, Research and tagged ataluren, donation, fundraising, ptc. Bookmark the permalink.